The Recognition Sutras (Pratyabhijñā-hrdaya) is one of the most powerful and revelatory spiritual masterpieces of world history, and is one of the primary sources for the study and practice of Yoga in general and nondual Tantrik Yoga in particular. It has never been accurately translated or fully explained until now. 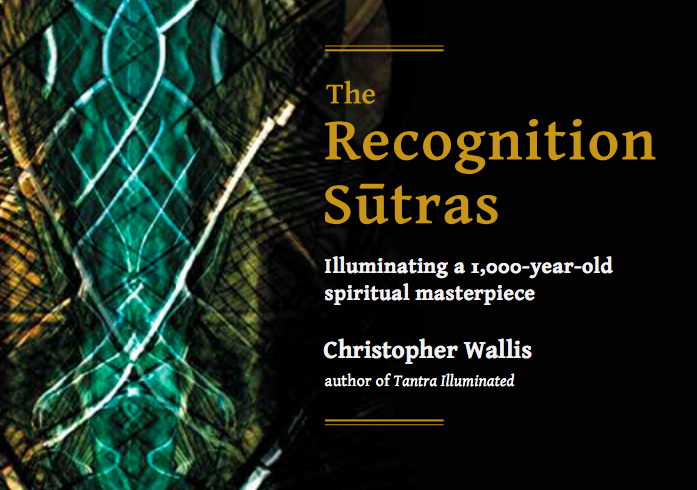 After seven years of work, Christopher Wallis (aka Hareesh), author of Tantra Illuminated, has finally released his comprehensive study/exploration of this incredible text. In this six-hour video course, Hareesh describes the key teachings of each Sutra with incredible precision. This course was carefully designed to integrate into your life's rhythm without compromising the integrity and content of this rich and deeply resonant text.